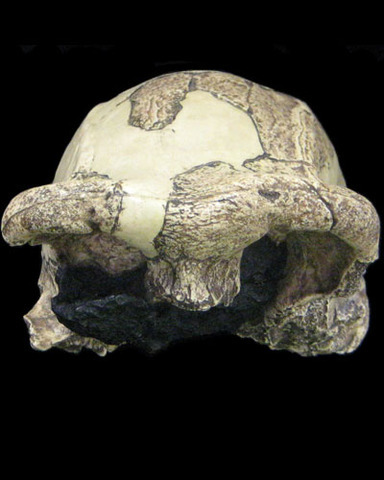 OH 9 is a highly fragmented specimen that represents a relatively complete cranial vault. More information coming soon. Leakey MD. 1971. Olduvai Gorge Vol 3: Excavations in Beds I and II, 1960-1963. London: Syndics of the Cambridge University Press.